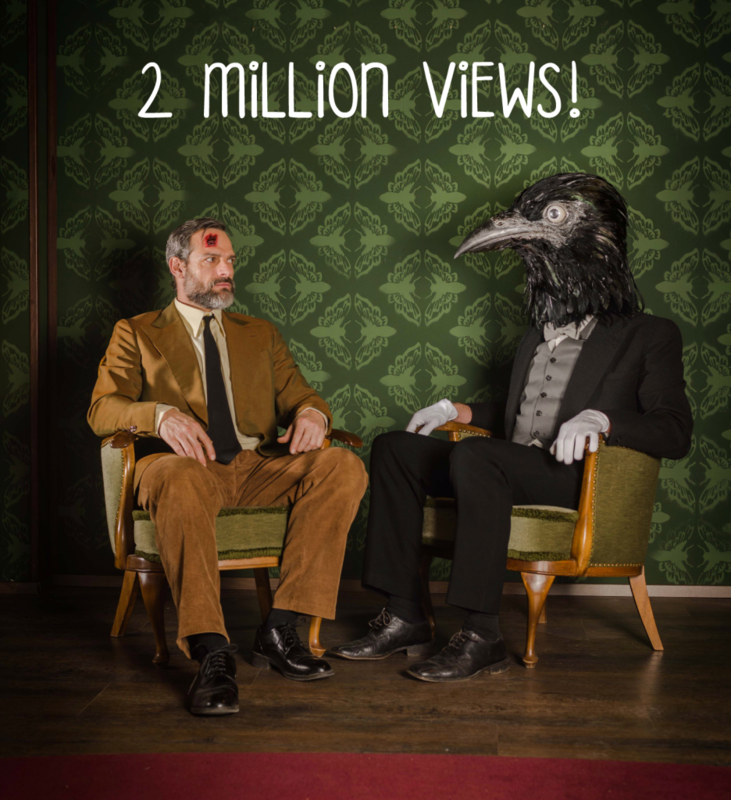 2 MILLION! 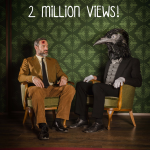 We just hit this crazy amount of views on our short film Paradox! 4 months after it’s release we still have thousands of views per day and receiving dozens of lovely comments. just keep working on new games guys,you re a great studio with some great brains in there! i ve never been addicted to a game series more than yours and i cant wait for a new release! There really isn’t anything like these games. I often go back to replay them and I look forward to seeing what comes next. You are super perfect. But remember that there will be blood. What a great job! Go on,Rusty Lake!